Discover how beautiful healthy teeth can be with cosmetic dentistry from our Marin dentists! At Marin Modern Dentistry we can treat the whole family in one convenient location! Discover the dental implants difference—a replacement tooth that looks and feels natural! We’re improving smiles and lives with non-surgical periodontal treatment! Dr. McConnell and Dr. Dehnert can help you get the dental crown you need in just one appointment! Is dental fear and anxiety keeping you from getting the critical dental care you need? 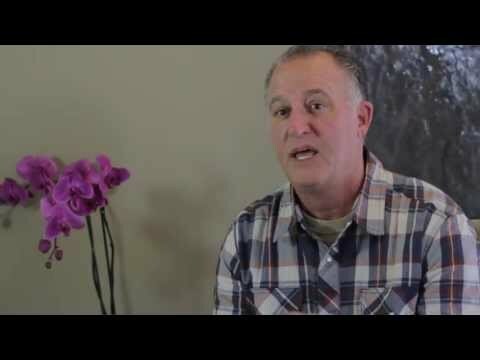 Watch what our clients have to say! Novato dentists Steven McConnell and Dr. Jessica Dehnert have been helping patients in Marin County achieve healthy, beautiful smiles for years. At the Marin Modern Dentistry we are proud to serve our patients with the latest dental care available. Cosmetic Dentistry: our Novato dentists offer a range of aesthetic options from Invisalign, to veneers, to teeth whitening. CEREC Crowns: get the restorative, customized crowns you need in just one appointment. Cone Beam Imaging: these 3-D digital models of your teeth and oral/facial bone structure allow our Novato dentists to pre-plan dental implant treatment, treat TMJ issues, and identify oral health problems. Non-Surgical Periodontal Care: our Marin dental team is proud to utilize innovative laser dentistry to treat dental decay and gum disease without invasive surgery. Sedation Dentistry: oral conscious sedation and nitrous oxide help those patients who suffer from severe dental anxiety or are undergoing extensive treatment. Our Novato dentist office is centrally located for your convenience—you can find us at 1730 Novato Blvd. Suite A, Novato, CA 94947. Give us a call at (415) 450-6284 to schedule your personal consultation with our Novato dentists, or to get some more information about dentistry in Novato—we look forward to speaking with you! Plan for Health™ is an all-in-one discount plan designed to help all dental patients get the preventive, restorative, and emergency dental treatments that they need. This is not an insurance plan; rather, Plan for Health™ is a dental-care membership that offers you a number of valuable benefits. You can join our Plan for Health™ program right now to start saving.